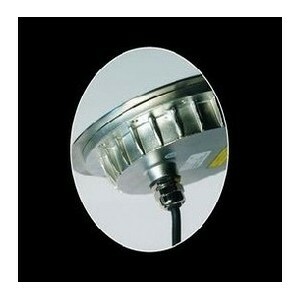 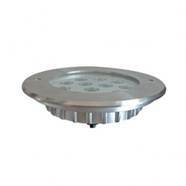 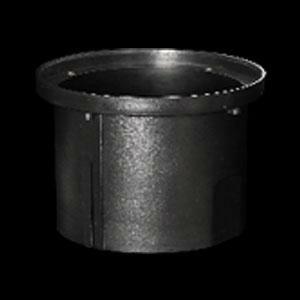 This high-power LED fitting which housing is all stainless, must be installed underwater. 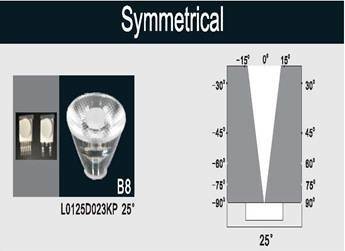 Large area of light distribution can replace traditional PAR-56 lamp. 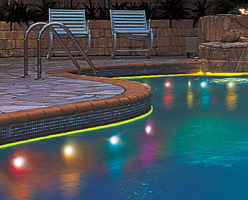 Extremely slim housing shortens the distance between LED and water. 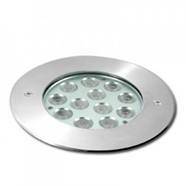 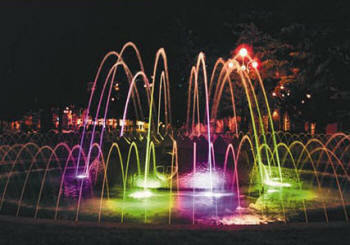 The heat caused by LEDs can be cooled off quickly. 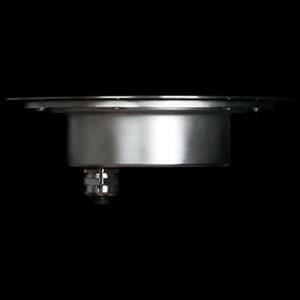 Environment: Water depth: within 1 meter and Temperature of water between -20℃~40℃.